Indulge in the Latest European Trends. Experience the latest chic trends in color cosmetics at Esthetique. 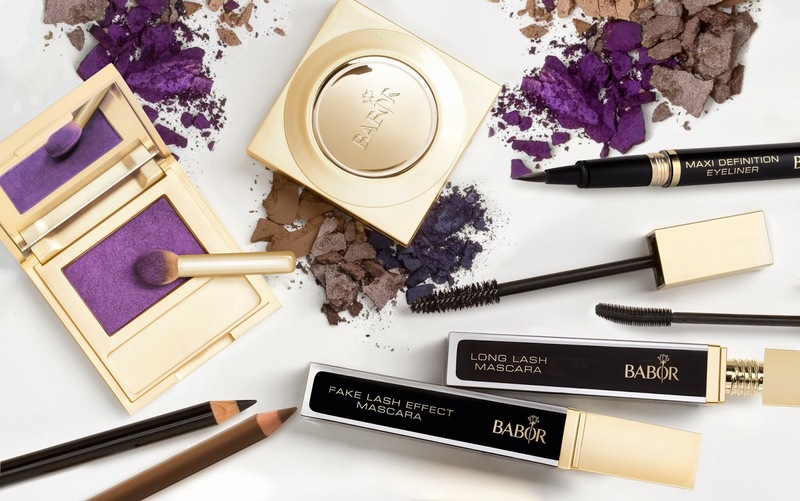 The BABOR Face Deisgn Collection is sure to delight from Spring into Summer with an anti-aging make up collection sure to create a glowing look! The BABOR FACE DESIGN COLLECTION is a high-quality range of make-up that unites colour with care. This collection highlights the beauty in every single woman. 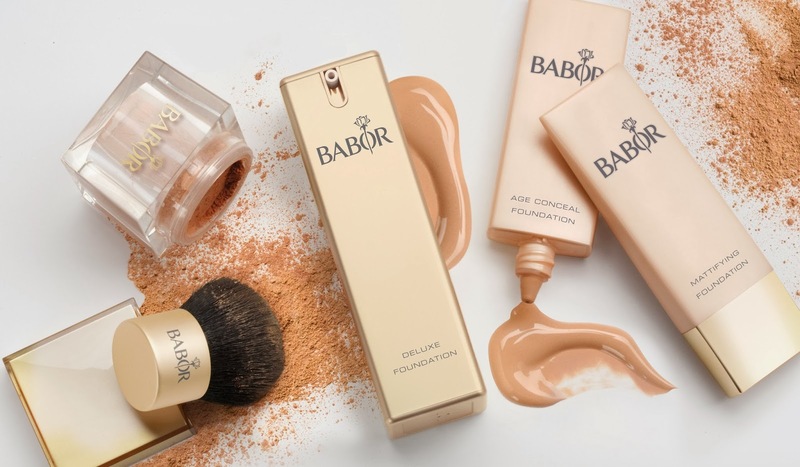 In addition to optimal skin compatibility, textures that are easy to apply and fashionable basic and trend colours, BABOR make-up products offer all skin types extra protection, care and regeneration. Natural ingredients, including the “lifting” complex specially developed for the range, protect against free radicals, support the build up of the skin’s natural barrier and provide additional moisture. The intelligent premium skincare range – perfectly suited for all skin types. Lifting and anti-aging at the highest level. The source of deep beauty. The miraculous beautifier from the depths of the ocean. Precision cosmeceutical solutions for all beauty requirements. Experience “green glamour” through the intense power of nature. Little enhancements with big results.